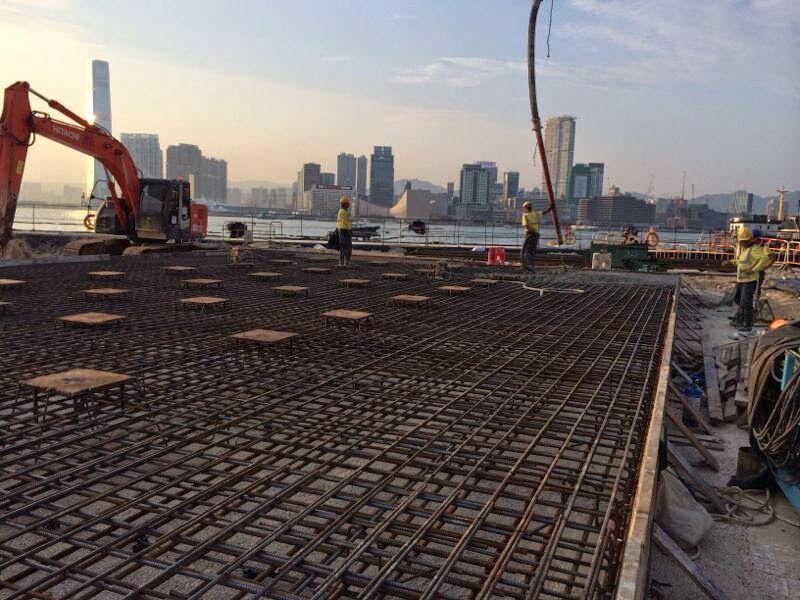 is principally engaged in foundation and site formation works in Hong Kong. 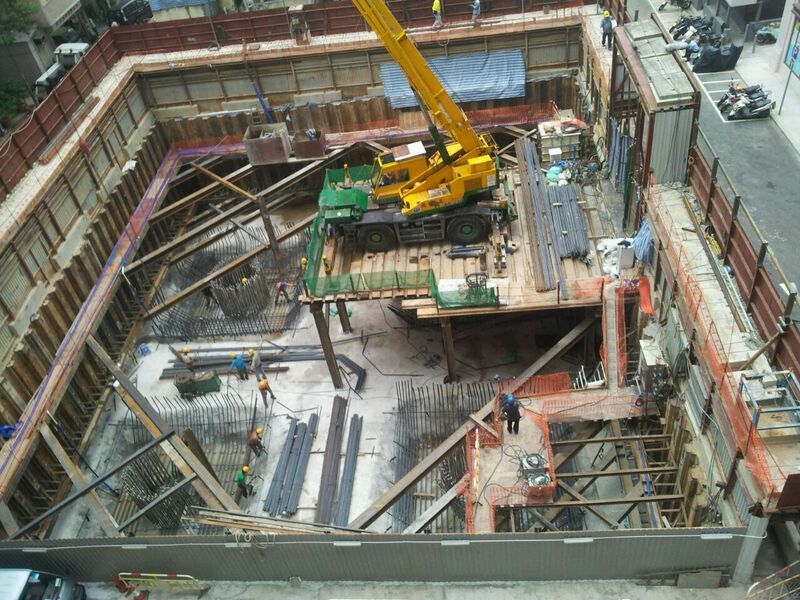 Our foundation and site formation works represent the projects undertaken by us, the nature of which are broadly classified as pile caps construction, ELS works and site formation works. With the possession of a fleet of machineries, we were also able to lease some of our machineries, mainly excavators, to our customers. 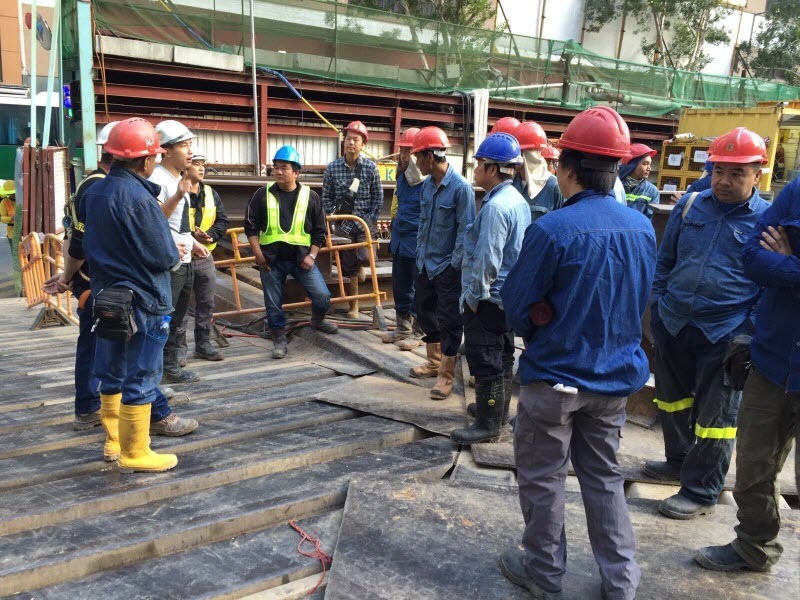 Our foundation works mainly include ELS works and pile caps construction works while our site formation works are mainly carried out to set up a suitable construction work site for the subsequent foundation and superstructure works to be carried out on the site. The foundation and site formation works undertaken by us originate from both public sector projects (including projects where the ultimate employer(s) are Government departments and statutory bodies) and private sector projects where the ultimate employer(s) are property developer(s) and land owner(s).